Universal Living Wage :: Donate! DONATIONS fuel the Universal Living Wage Engine of Change! How can I donate to the Universal Living Wage? Donate to this cause! 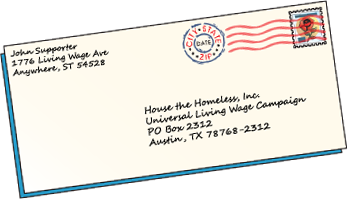 For your convenience, you can donate to the Universal Living Wage Campaign, an initiative of House the Homeless, Inc., by check or by credit card through PayPal. 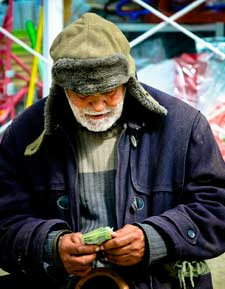 House the Homeless, Inc. is a 501 (c)(3) organization. 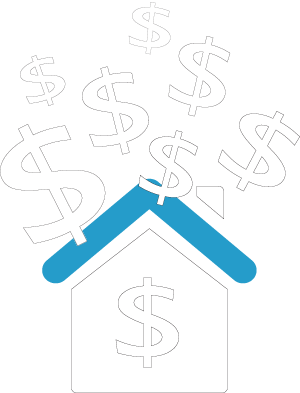 Contributions to HTH Inc. are tax exempt to the full extent allowed by law. Thank you for your donation! 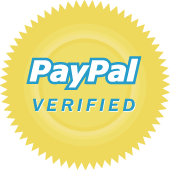 PayPal is the safer, easier way to pay online! PayPal will send you an email confirmation after you make a donation.